A girl can never have enough mascaras & I am sure majority of my readers will agree with me I got this one in a swap and wondered why would I ever need a mascara that stays put for 24hours Anyway, today’s review is about L’Oeal Voluminous Power Volume 24 Hour Mascara in Black Smoke. 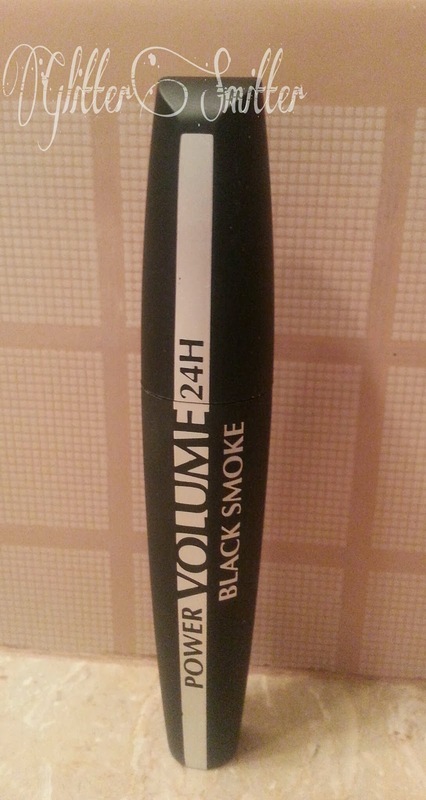 24 hours of volume for fuller-looking, plumped up lashes. L’Oreal Voluminous Power Volume 24Hours mascara claims to give volume to your lashes but I feel it gives more of a length than volume to my lashes & it applies evenly but its noting extraordinary with words like POWER VOLUME I thought it might give me false lash effect. The formula of this mascara is good holds the curl well and it does not make my lashes stiff. 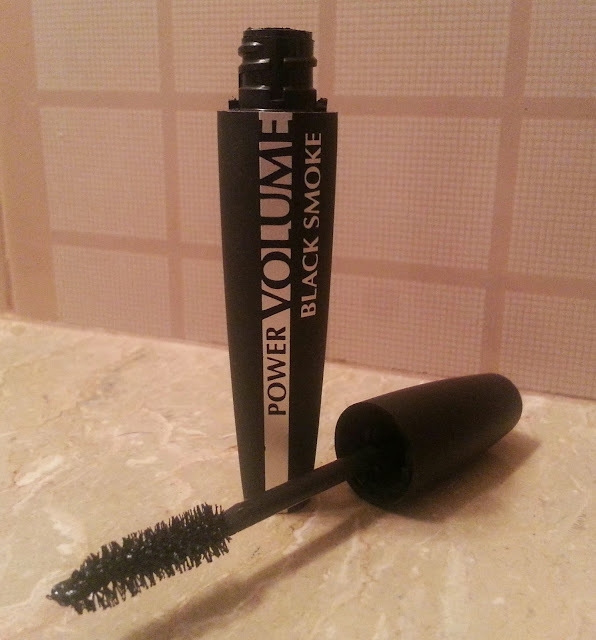 The staying power of Power Volume Mascara is really extraordinary the longest I have worn it is for eight hours & it did not flake or clump. 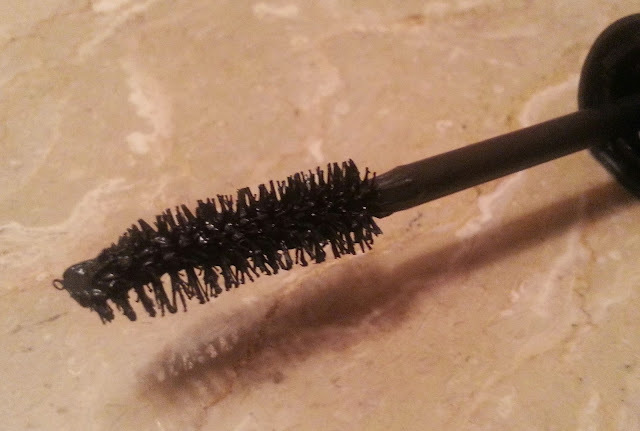 This Mascara has got the perfect big bushy brush which does wonderful job in coating and separating the lashes. 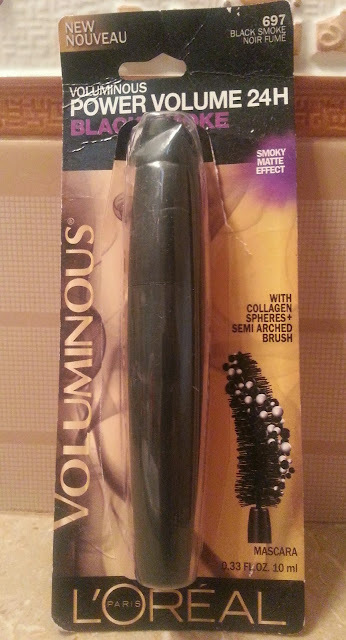 I did not encounter any kind of irritation with its usage and its not waterproof hence very easy to remove. Over all I like this mascara for everyday use but Benefit They’re Real still hold the top position for me. Try it first before purchasing it. 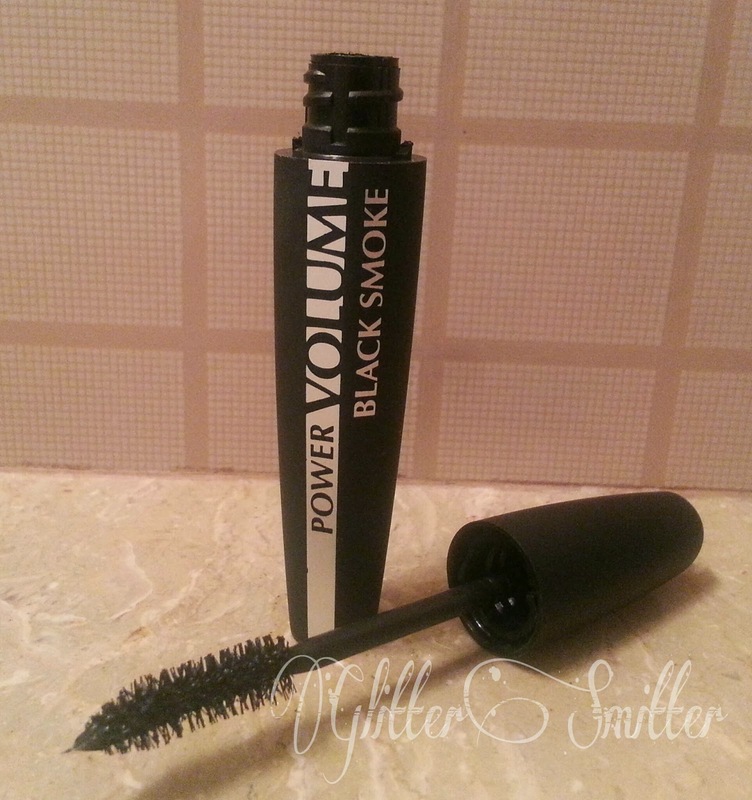 If you need one for yourself check out your local drug store L’Oreal Voluminous Power Volume 24H Mascara comes with the price tag of $7.95 and is available in five different colors. Have you tried this one? Let me know in the comments. I tried out they're real by benefit and I love it too, and you're right, this doesnt seem extraordinary! 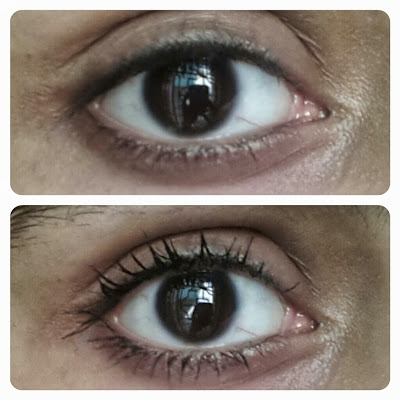 I hate when they say u'll get super awesome lashes and then there is nothing special about it.